Endeva is building a social enterprise in Thailand that creates filament for 3D printing out of recycled plastic. 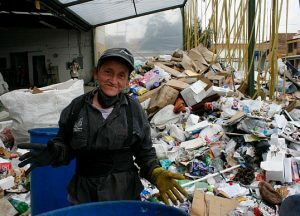 This innovative inclusive business is set up to increase wages for waste pickers and combat the growing problem of plastic waste. Here is our story on how we got started an where we are today. Covestro, a plastics manufacturer, approached us with the ambition to develop an inclusive business in Thailand that would battle the country’s waste problem. 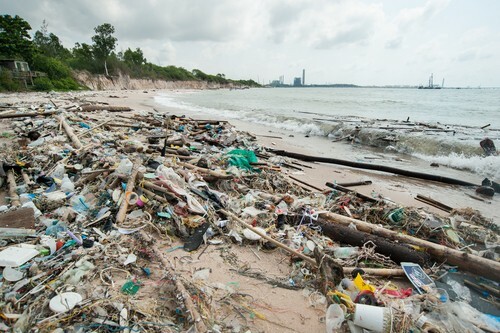 In Thailand, plastic pollution is a relatively new challenge. There is no culture of separation at the source, and their waste management depends on informal pickers that earn around 3USD a day. In our conversations, one essential aspect was transforming the life cycle of plastics from a linear to a circular economy. What if we break down plastic waste and mold it into something new? This idea sparked our investigation toward 3D printing. 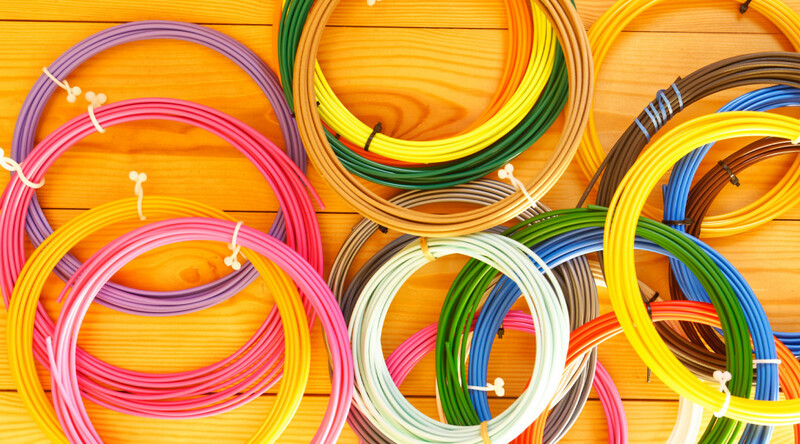 The industry of 3D printing is in rapid growth, and that means a demand for the filament. Unfortunately, the primary source is virgin plastic. We asked ourselves, can it be substituted with recycled plastic? Together with Covestro, we created two batches of recycled PET which we brought to Filabot; a company specialized in creating 3D filament. Thanks to the expertise of Filabot we successfully transformed the recycled material into our first roll of 3D printing filament. That progress ensured us we were on the right path. With our proof of concept in place, we needed a local partner that could oversee the project. Their purpose is to have contact with the local waste pickers and researches opportunities on how 3D printing can benefit their daily lives. Here we are grateful to collaborate with Thammasat University School of Global Studies in Bangkok. Their careful examination and field work led to the construction of our new social enterprise. We at Endeva will steer the project management, support the research, and making sure the right partners are co-operating. Our next step it is to refine the technology used for making filament and find funding to accelerate our initial success. If you are interested in collaborating with this project or you are looking to set up your own inclusive business, please contact us here. New report: The Promise of Digital Health New report for DCED: How to minimize risks of market distortions?